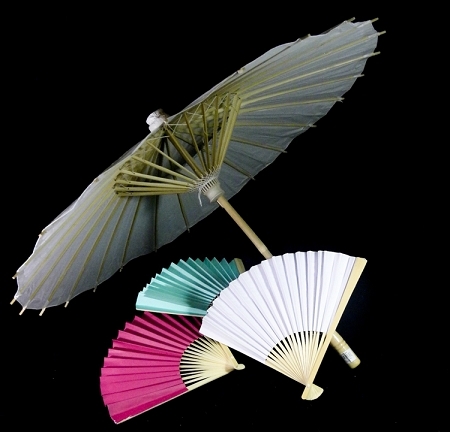 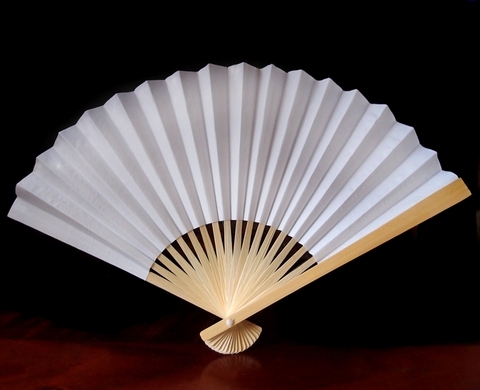 Improved Premium Paper hand fans are popular items to keep you cool in the summer. 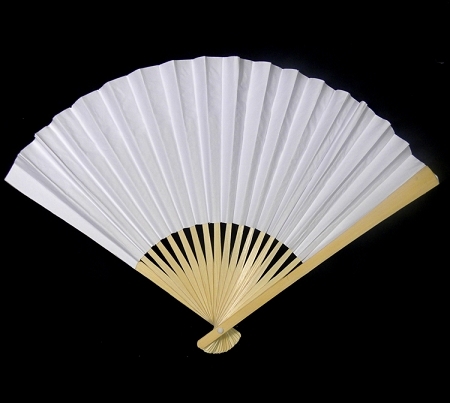 One side paper allows to open, stay open and close much easier than our previous fans. 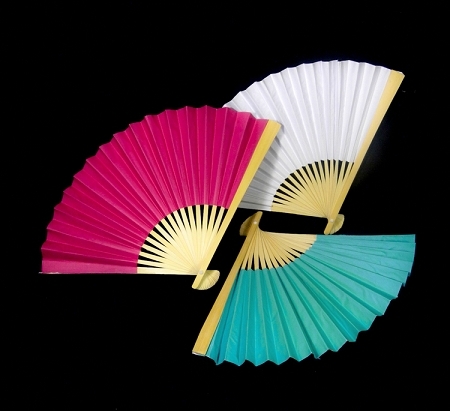 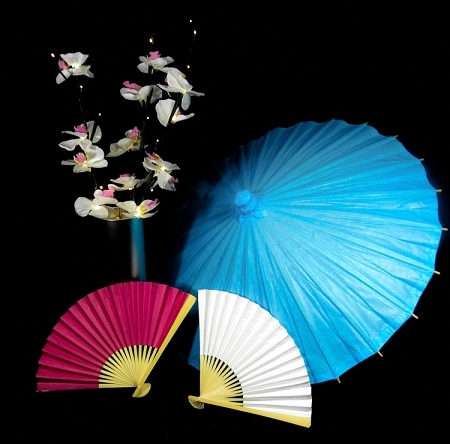 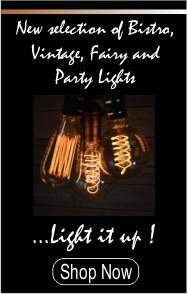 Hand fans are extremely popular as party decorations, wedding favors, wedding props, or home decor.